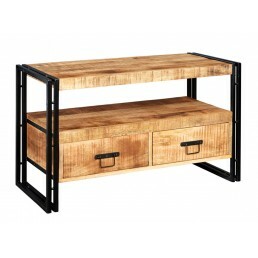 Made in India from reclaimed metal and wood, this industrial furniture range will complement any surroundings. The light grain hardwood is left in its natural state and colour with natural variations and slight cracking. 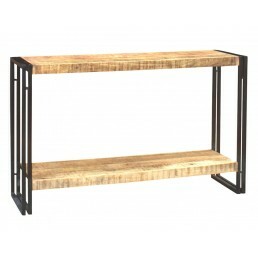 Each piece features banded iron edges and legs.﻿ This collection is perfect for those looking for a very contemporary and unique, lounge, living room or dining room. 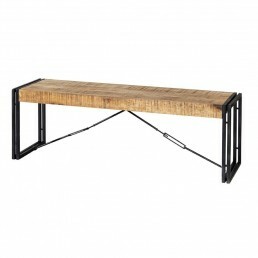 Cosmo industrial style cart coffee table. 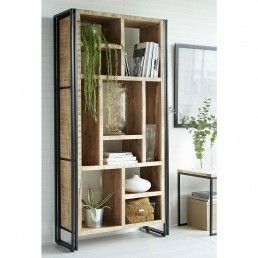 Made from reclaimed metal and wood, this industrial car..
Cosmo industrial style large bookcase. 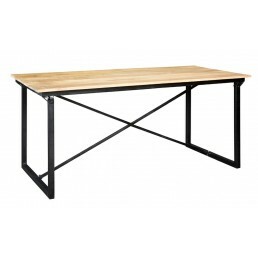 Made from reclaimed metal and wood, this industrial cart c..
Cosmo industrial style dining bench. 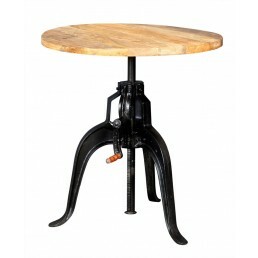 Made from reclaimed metal and wood, this industrial cart cof..
Cosmo industrial style dining chair. 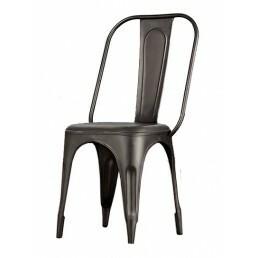 Made from reclaimed metal and wood, this industrial cart cof..
Cosmo industrial grey metal chair (Sold in pairs). 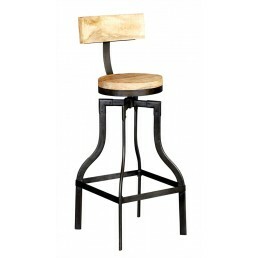 Made from reclaimed metal this industrial ..
Cosmo industrial bar stool. 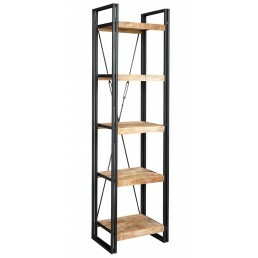 Made from reclaimed metal and wood, this industrial vintage style bar..
Cosmo industrial large open bookcase. 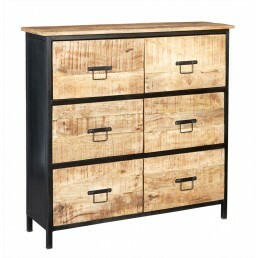 Hand made from reclaimed metal and wood, this industria..
Cosmo industrial six drawer chest. 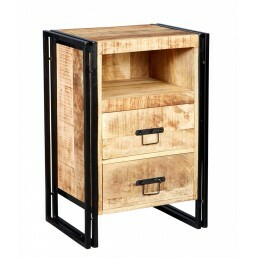 Hand made from reclaimed metal and wood, this industrial vinta..
Cosmo industrial 2 drawer chest or side table. 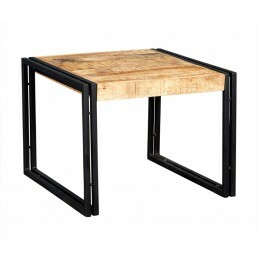 Industrial chest featuring wood and metal and 2 ge..
Cosmo industrial style coffee table. 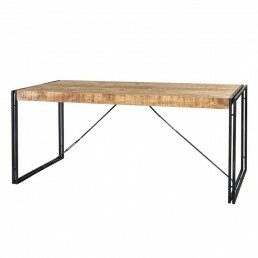 Made from reclaimed metal and wood, this industrial coff..
Cosmo industrial style console table. 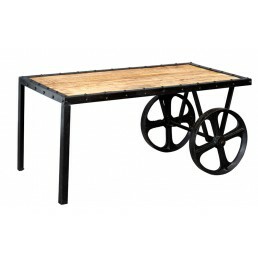 Made from reclaimed metal and wood, this industrial con..
Cosmo industrial large crank table. 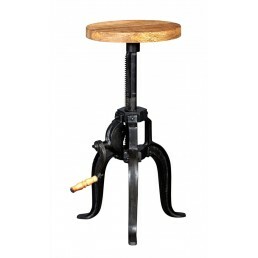 Made from reclaimed metal and wood, this industrial vinta..
Cosmo industrial crank table small. 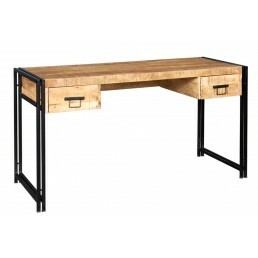 Made from reclaimed metal and wood, this industrial vinta..
Cosmo industrial desk or dressing table. 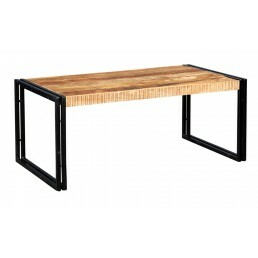 Industrial computer table featuring wood and metal a..
Cosmo industrial style 6ft. dining table. 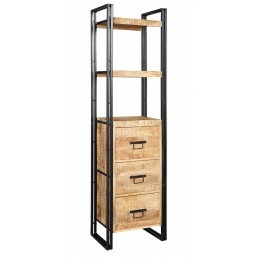 Made from reclaimed metal and wood, this industrial..
Cosmo industrial style 5ft. dining table. 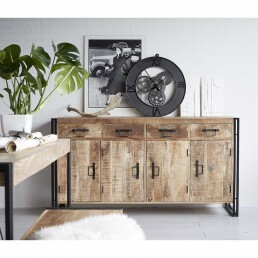 Made from reclaimed metal and wood, this industrial..
Cosmo industrial large sideboard. 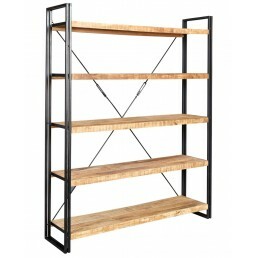 Hand made from reclaimed metal and wood, this industrial vi..
Cosmo industrial slim open bookcase. 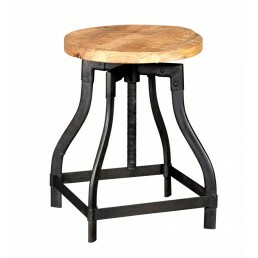 Hand made from reclaimed metal and wood, this industrial vin..
Cosmo industrial stool. 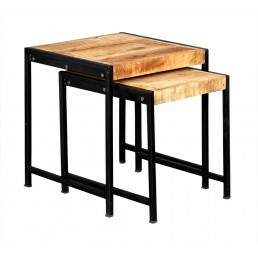 Made from reclaimed metal and wood, this industrial vintage stool sid..
Cosmo Industrial Style Nest of 2 Tables Made from reclaimed metal and wood, this industrial N..
Cosmo industrial plasma TV unit. 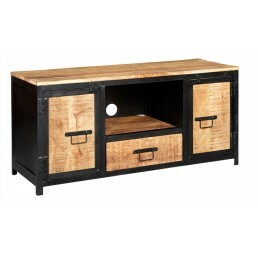 Hand made from reclaimed metal and wood, this industrial vin..
Cosmo large industrial plasma TV unit. 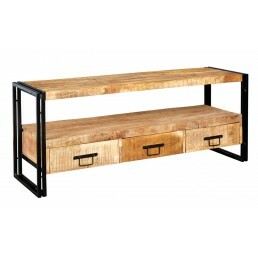 Hand made from reclaimed metal and wood, this industri..
Cosmo industrial TV unit. 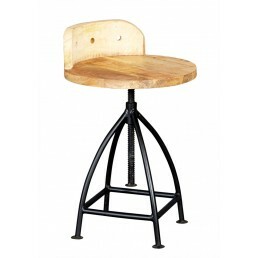 Hand made from reclaimed metal and wood, this industrial vintage st..
Cosmo industrial wooden chair. 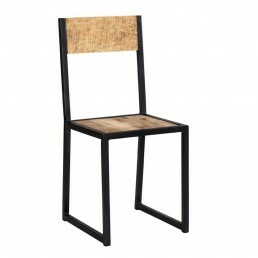 Made from reclaimed metal and wood, this industrial wooden chair w..
Cosmo industrial extra large sideboard. 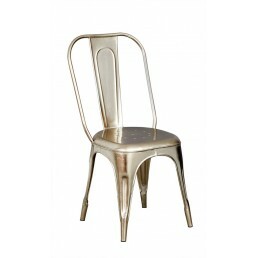 Hand made from reclaimed metal and wood, this industr..
Cosmo industrial silver metal chair (Sold in pairs). 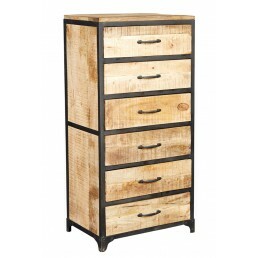 Made from reclaimed metal this industrial ch..
Cosmo tall industrial six drawer chest. 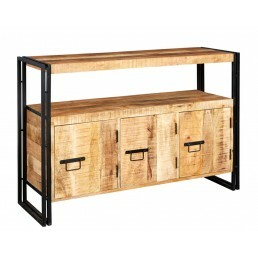 Hand made from reclaimed metal and wood, this industr..